Watch this video to see how we have been educating students for more than 50 years. After our very successful March visit by the WCEA visiting committee, our Self-Study and Report of Findings were passed on to the Accrediting Commission for Schools, Western Association of Schools and Colleges (ACS WASC). 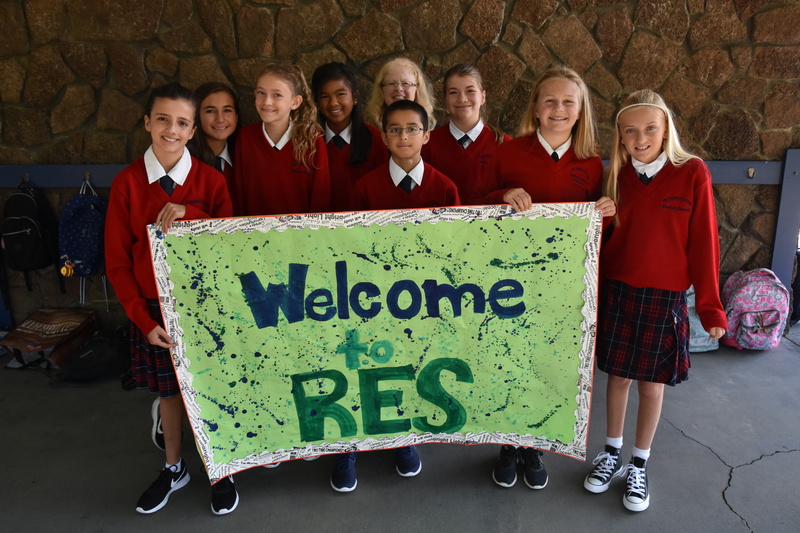 The ACS WASC Commission has granted Resurrection School the maximum status of a Six-Year Accreditation through June 30, 2022. We are proud that, since 1991, we have earned the maximum 6 year status. The Drexel School System is a resource-rich, cutting edge approach to Catholic education. 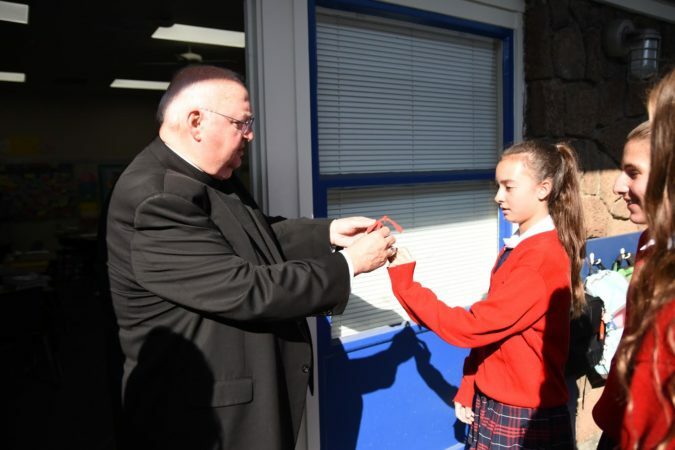 Committed to redefining student engagement through robust technology and data-driven instruction, the Drexel School System is Transforming Catholic Education. With everything that Resurrection has given me, it would take me days to recount the wonderful memories that I will always cherish. I cannot explain how much this school means to me. This second home full of teachers and friends, who are basically family, influenced me to make something of my life. 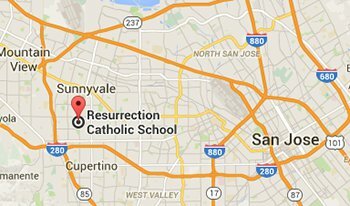 Resurrection is definitely the place to be, and I hope you get the chance to make your own memories here.